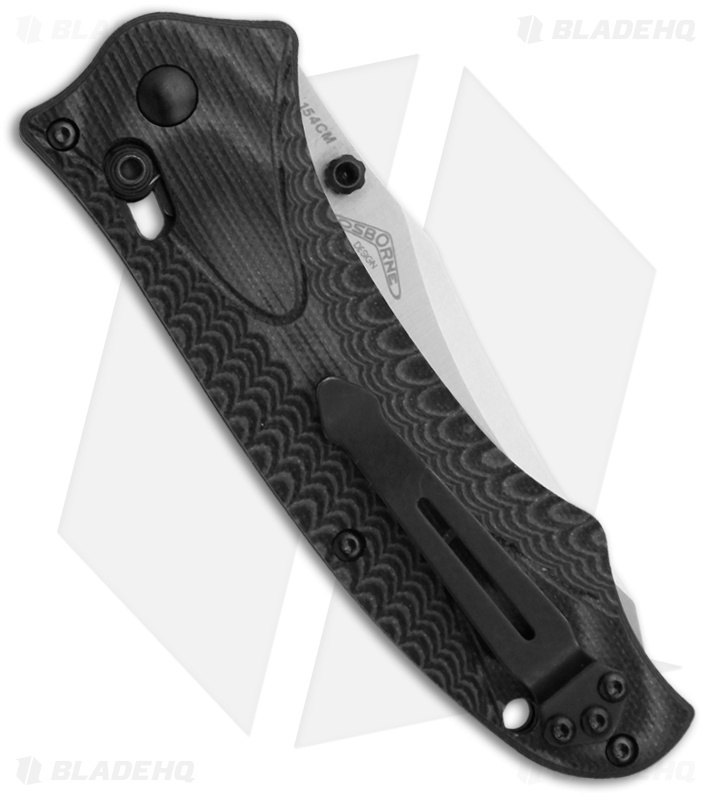 If you like a 940 but want a beefy knife you can’t go wrong with this thing! I wanted a Benchmade I could go to work with and this thing works. Plus it’s an axis lock which is great for commuting. I got this knife for work because I like the 940 but wanted something a little more substantial. I got what I wanted. This knife is great in the hand and feels solid. 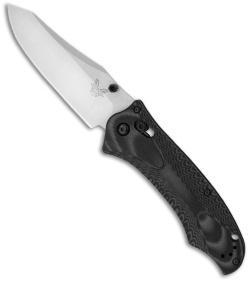 Like it's smaller counterpart, the 940, this is an amazing knife. The larger blade allows for a thinner blade geometry than the 940, so it is a better slicer. The weight is a bit more substantial than I care for, but it is still comfortable to carry. In my opinion, you can't go wrong with this one. Some have criticized the handle sides being sharp. I did not find this to be an issue for me.